Imagine an old crow with a broken wing hopping around on the keyboard of an out of tune piano. Let your imagination take the timbre of the mournful ‘caws’ and insert the anxious anguished thoughts and dreams of a hurt child. 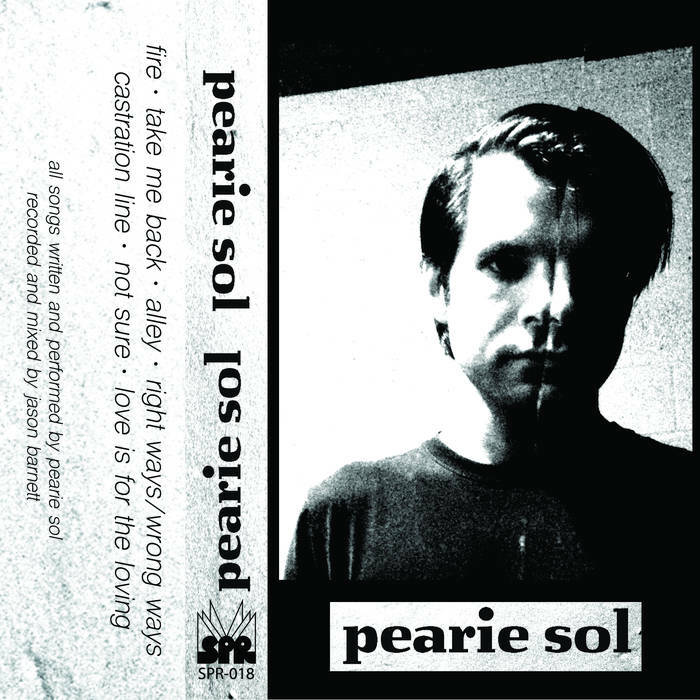 Pearie Sol taps into something deep inside us all, singing from a vulnerable place that may make the average listener uncomfortable. 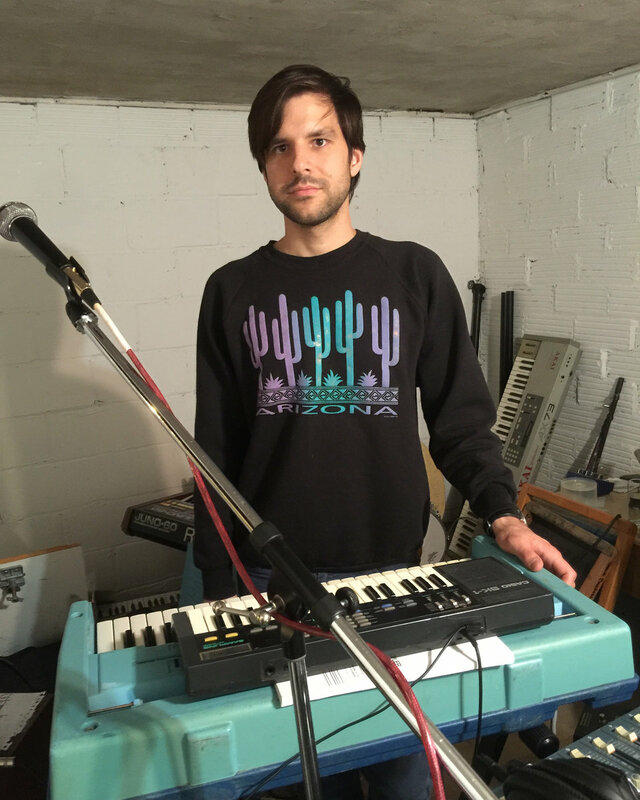 The tone of the vocals and keyboards can come across as harsh and dissonant. Though it may not seem like it at first glance, the playing is incredibly musical and the lyrics full of truth with clever turns of phrase. The genre of the music is difficult to pin down and only upon close inspection can one start to pick out notes of punk, blues, bebop, and even classical. All of these moods have been blended together into a harsh soup served cold without a spoon. This music is not meant for the casual listener, in fact in may not be meant for anyone at all, but what is delivered by Pearie Sol is something purely unique, individual, and exceptionally beautiful.